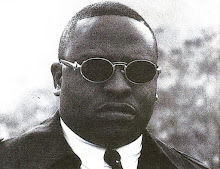 Big Mike is a rapper from New Orleans, LA. Still Serious is a follow up for his wonderful debut album, Something Serious. It picks up right where the first one left off. This album was released in 1997 on Rap-A-Lot Records. Production on this record was done by Mike Dean, Mike B. and N.O. Joe. Smooth yet hard hitting beats are provided for Big Mike once again and he really takes advantage of them. His vicious flow along with his southern accent compliments the beats very well. Appearances on the album are by Mystikal, III, Lester Tone, Cece Ward, Shatasha and Ebony. 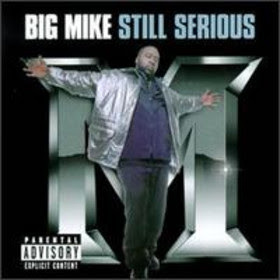 Big Mike would go on to release one more album for Rap-A-Lot and then would find another home. There are some standout tracks on this record that will always hold a place in southern rap history.